Present your tourism related business such as Accommodations, Restaurants, Activities and Tour Guides on our website and get both advertisement AND your own website on Siargao’s website. Visually stunning webpage usable as your business website. 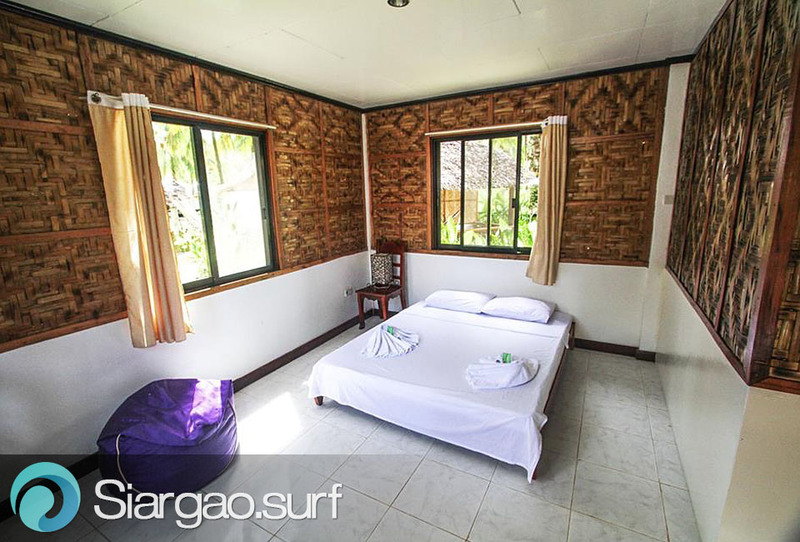 24/7 advertisement on Siargao’s website. Professional picture gallery with up to 10 pictures. Plenty of space for your contents, description and even menus. Directions manually added on spot to Google Map so you will be found. Low, affordable and transparent monthly rate for our services. In this text area we will present a brief description of your business & services. You will be able to add links to menus or other websites. Beside presenting your business to countless visitors of our awesome website, both locals and tourists, you can use your page as business website too. 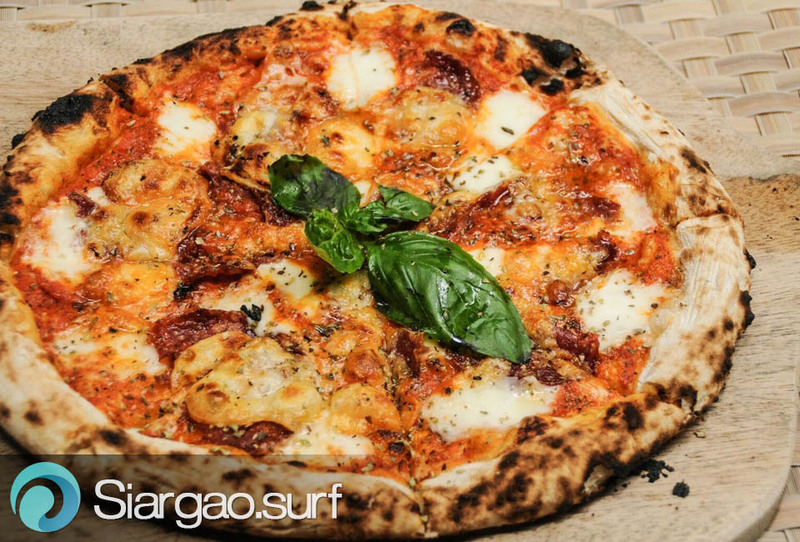 You will get your very own unique link such as www.siargao.surf/yourbusiness so you can use it for your business cards and other advertisement. The process of joining is very simple. Based on a description for your page and pictures you would send us, or pictures we take at your location, we will create your very own Business Page in usually between 2-3 days. Feel free to contact us so we can tell you more. Always open. Call & Email for information and reservation. Get in touch with us so we can present your businesses on Siargao's website!